When Facebook launched in 2004, it was a space for college students to connect. Today, the platform boasts more than one billion users worldwide and has become an integral part of digital marketing strategies for all types of businesses. Other platforms followed suit rapidly expanding in size and influence. In 2005, only 5 percent of adults in the United States were using social media. Today the figure is 70 percent, with the majority of users checking in at least once a day, according to a February 2018 Pew Research Center poll. Your target market is using social media. You need to be there too. Your company may already have a presence on one or more social media sites, but you might not be optimizing these properties to build your brand, send traffic to your website, and convert interested consumers into loyal customers. 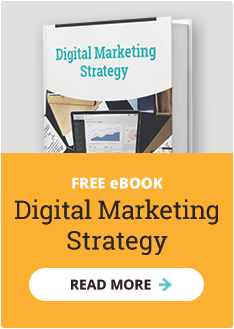 Randomly posted links to a blog post or sporadic uploads of product images won’t gain much traction without a comprehensive strategy to target the right audience with the content they seek. 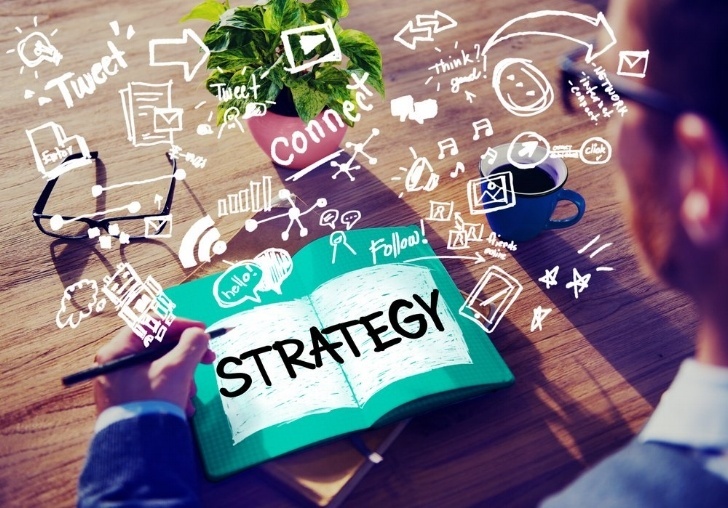 So, what should a social media content strategy look like for your company? Your plan should identify which social media platform(s) are most effective for reaching your target market. It will list the types of content you will develop and include a schedule for posting specific pieces. For example, you may be launching version 2.0 of your signature software. You may lead up to the launch date with sneak previews, teaser videos, and some “behind the scenes” photos. A plan provides consistency to your social media presence, and advanced planning means you are not posting last minute rush jobs that may lack the polished quality you need. Take an inventory of your company’s current social media properties and look at the analytics for each, whether it’s Facebook, Twitter, or LinkedIn. This will give you a starting point, a picture of your audience and their levels of engagement. A variety of content types will attract new followers and keep current followers engaged. Info graphics and lists are popular on social media and often shared. Images and videos provide breaks between text-heavy posts. Quotes, tips, and polls are also quick-to-consume bits of content. Live streaming events or product demos may be a good way to capture your audience. Each time you add to your website’s blog, you will want to blast out the link to your social media channels. Not all your posts will require new content creation. Evergreen content, items that won’t be outdated anytime soon, should be reposted regularly, every quarter of half-year. Curate the best content offered up by other businesses and leaders in related fields and share their insights with your followers. Identify influencers in your field and engage with them. They have the audience you want. Above all else, ensure that the content you choose for your strategy is right for your audience. Once you have determined the types of content that will work best with your chosen platforms and target audience, simplify the content creation process by creating templates for the basic content types: images, quotes, news items, links and re-shared posts. This effort will also ensure consistency in maintaining your brand image. Responding to questions, comments, and private messages on your social media platforms demonstrates that your company is committed to customer service. This is time-consuming, but possible if you plan time to engage with social media either daily or a couple of times each week. Using each platform’s built-in analytics or other tools such as Google Analytics, measure the effectiveness of your posts. Are you achieving your goals? If people are not engaging with your content, you are either posting the wrong content or not reaching your audience. You will need to adjust your plan as the statistics come in. Educational technology customers are professionals and generally proficient in using technology. It is important that your social media presence is polished and implement as a part of your overall digital marketing strategy. It is an investment in time and requires you understand the particular tone of each platform. Creating, executing, and maintaining the many moving parts of a social media content strategy may seem overwhelming, but you don’t have to do it alone. Connect with us to learn how we can help your company.